Filipina fashion and travel bloggers to join the million-follower club. 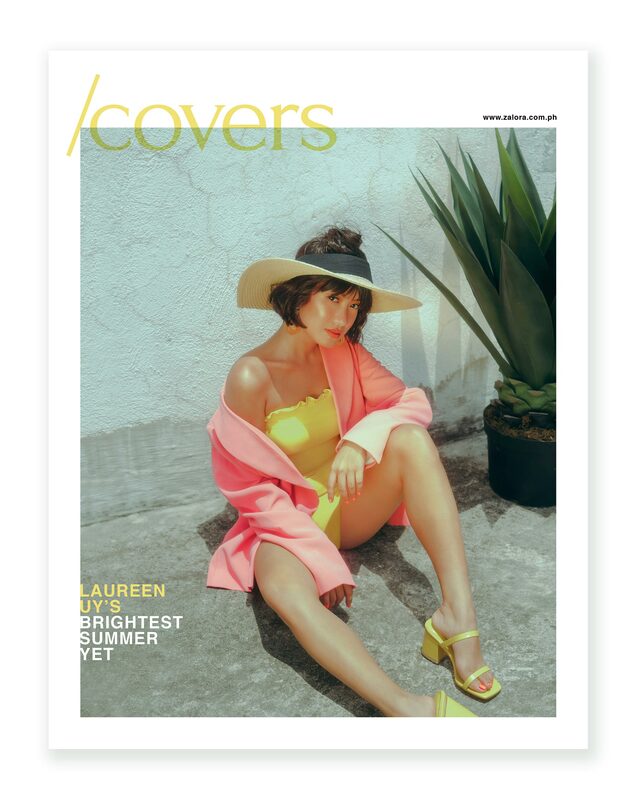 With fashion running deep in her DNA, Laureen Uy is exactly right where she should be. 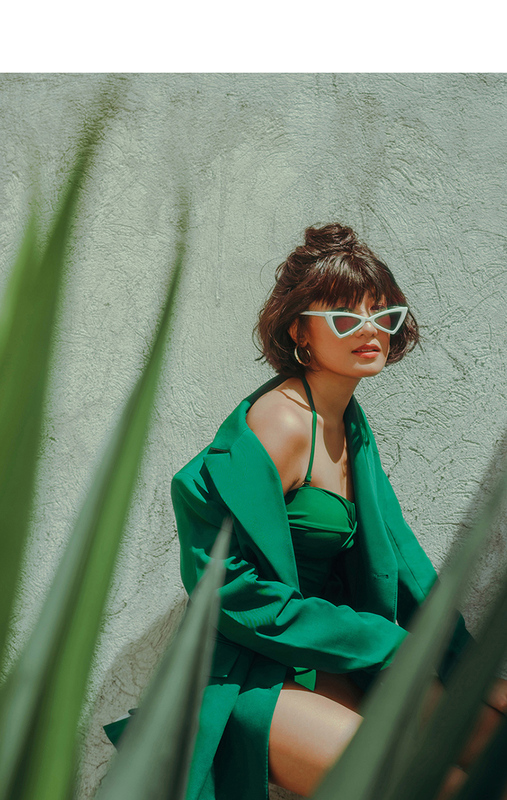 Almost ten years since she first clicked on the publish button of her first ever blog post for her visual diary, Break My Style, Laureen finds herself at the forefront of Philippine fashion. 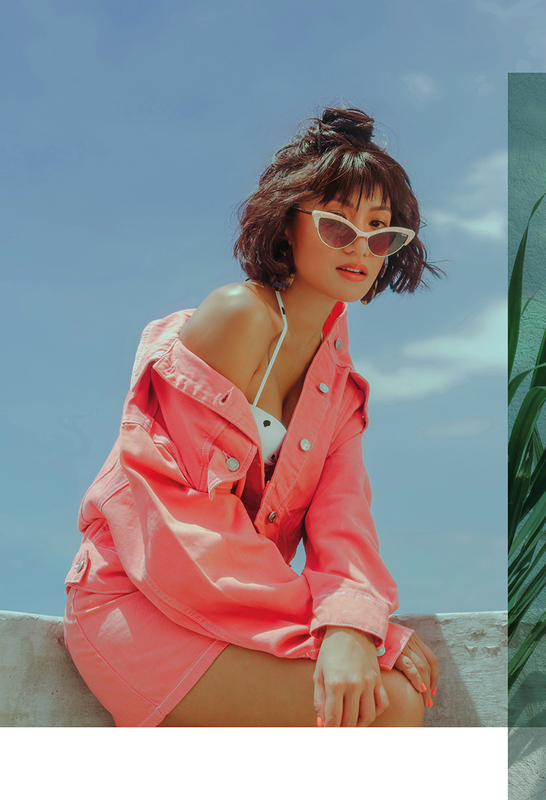 As she struts her colored-blocked heels to break her first digital million on Instagram, all eyes are on this local fashion icon as she also fronts this month’s summer /covers in the hottest swimsuits styled for the city. 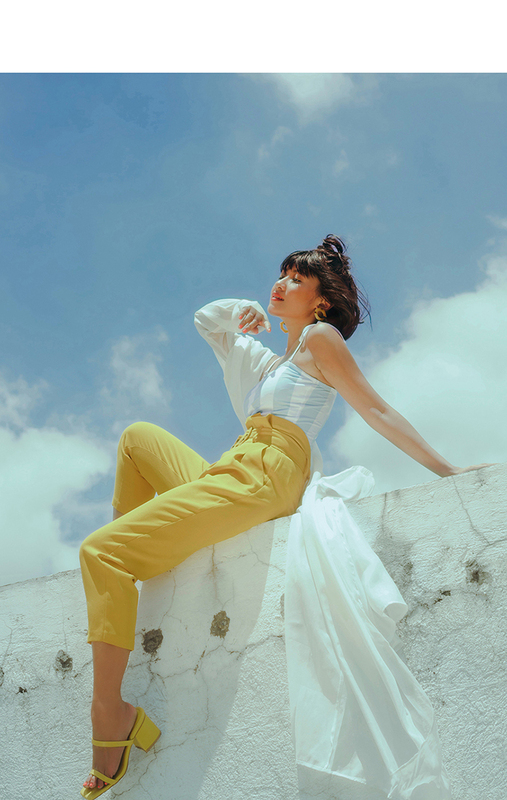 Laureen admits that her older siblings, Vince and Liz Uy (both of whom are also fashion pioneers in their own right), have had the biggest influence on her when it comes to her style. Growing up, just like any little sister, everything Liz would do, she would follow suit. Eventually, she found her own voice in fashion. 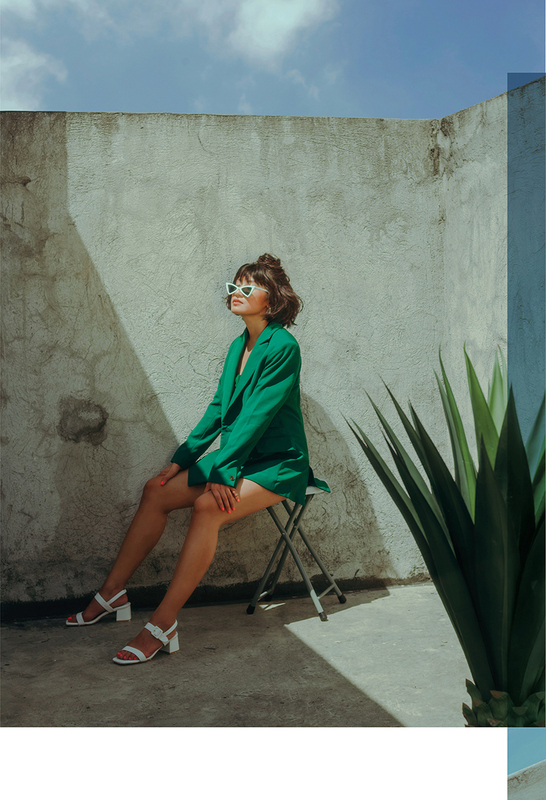 “I would just copy and copy, up until I was in college, when I realized this isn’t me so much – and that’s why I transitioned. Now, you can differentiate our styles.” But before she ever reached that point, it was all about experimenting for Laureen. Florals, prints, neons, mesh, spikes—name it, and you’ll probably find a #BreakMyStyle outfit post for it. As glitz and glamourous as blogging may seem, it’s still hard work at the end of the day. “It’s like you are your own Editor-in-Chief and you’re your own team as well,” shares Laureen. 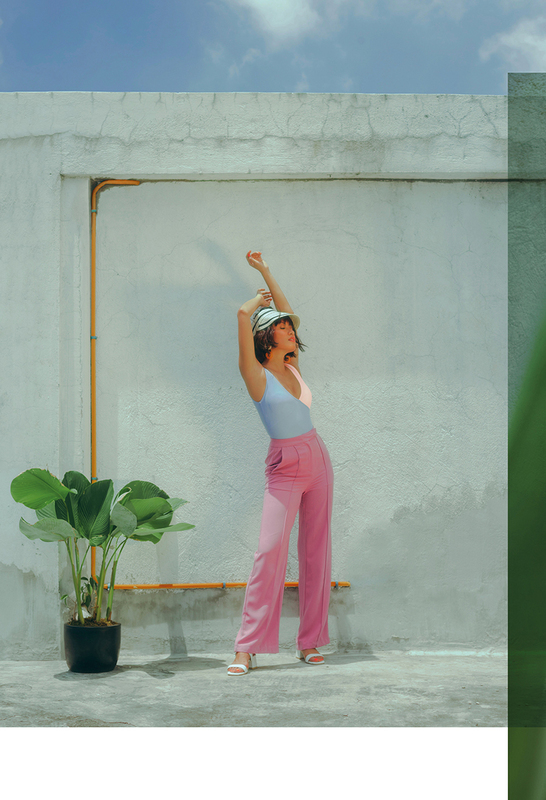 “You take your own photos, you edit your own photos, you think of all the creative direction for your blog, for your feed; and then you write.” But when asked if she could change anything about the course she has boldly taken, Laureen shakes her head. 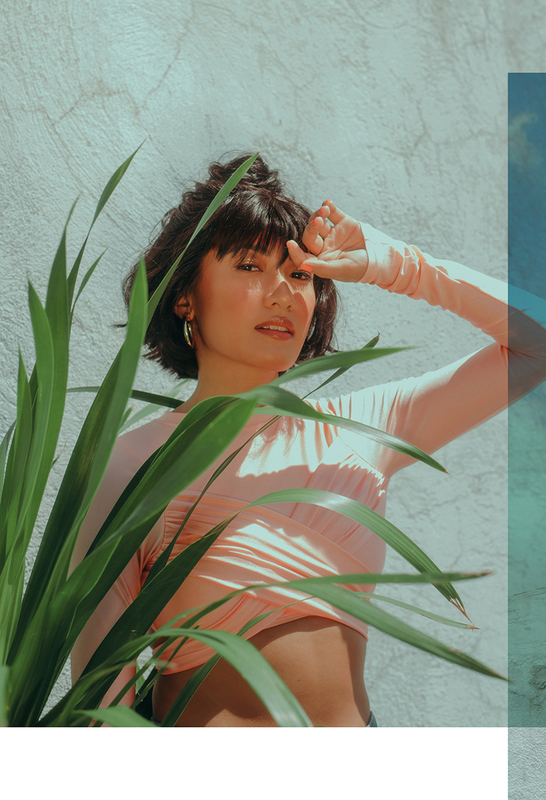 She shares how blessed she is to get to do what she loves to do, and without blogging, she would never have been introduced to two of her favorite girls in the world—Camille Co and Kryz Uy, both of whom she met at her first ever out-of-town blogging trip in Cebu (just six months after she started). 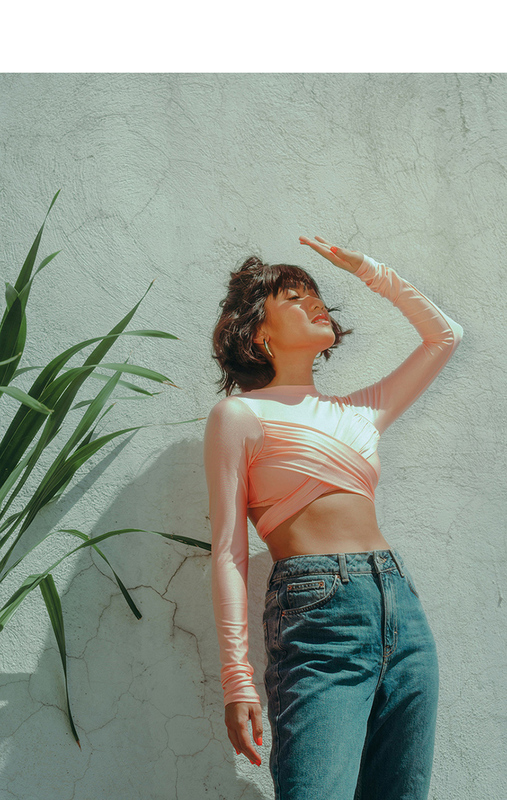 "It’s always about learning to love yourself more, loving your insecurities—and that will make you feel at ease with everything."